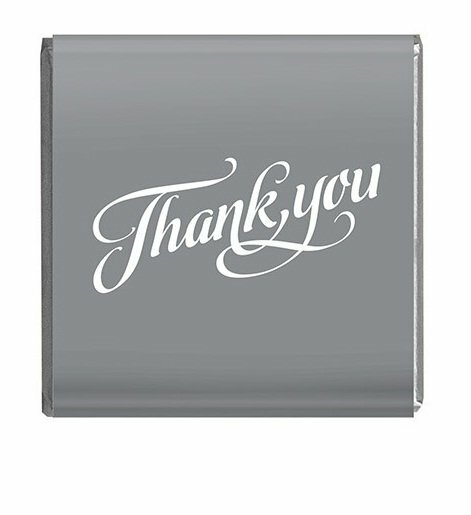 Put your name on the promotional Mints Round Tin for a great passive marketing move. Each time they take a candy, they will see your name. 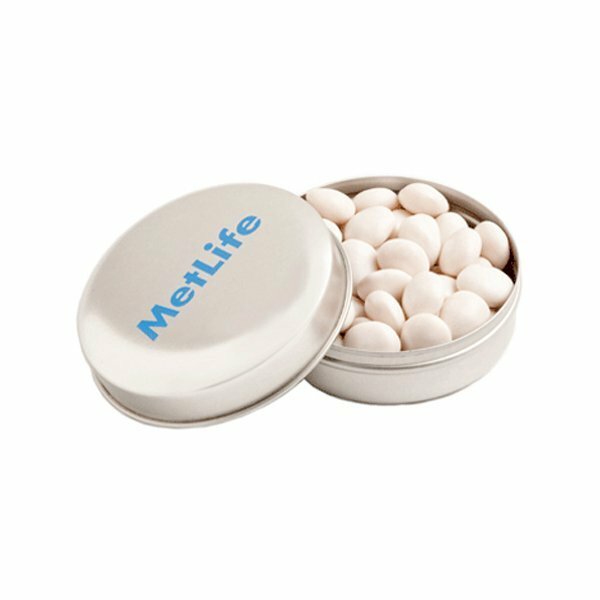 As a small yet handy promotional giveaway, the custom Mints Round Tin is sure to become a huge hit on your upcoming events. 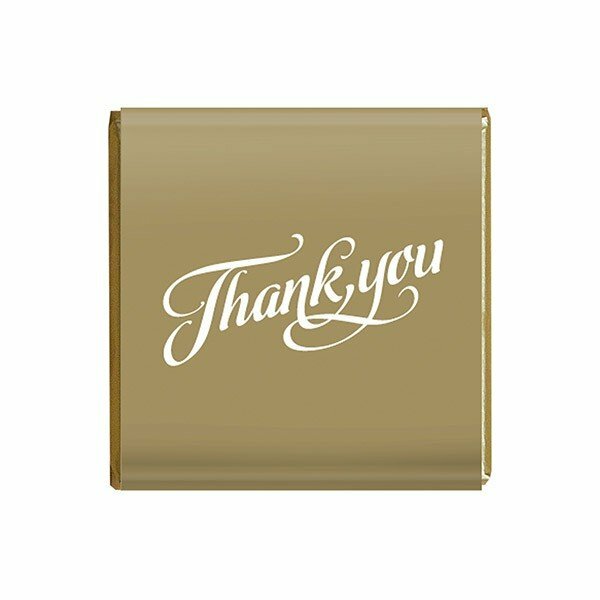 They’re great for any occasion, so whether you’re making a holiday event, corporate function, or joining a trade show, you can expect the promotional Mints Round Tin to effectively spread your branding and give your business a good recognition. Simply stamp your logo or any company design on the lid and it’s ready to roll out. The branded Mints in Round Tin is very compact, coming in at 65mm in width and 28mm in height. It’s a good size to be easily taken anywhere. Just slip it inside your pocket or purse and you can enjoy mints while on the go. This is perfect if you want mints easily accessible during a commute or while driving. As for customisation, you can have any custom design printed right onto the lid. Printing options are 1 to 4 colour pads. It’s always best to have your company logo printed for maximum recall. But if you have any other ideas for a design that can advertise your business, just send them to us and we’ll make it happen. 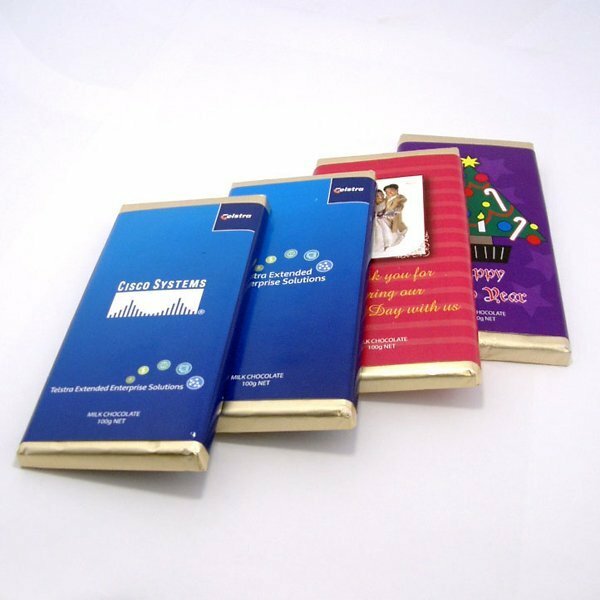 Also make sure you have a look at our other wonder promotional product. We have the personalised Jelly Beans Pull Can if you’d like to treat your colleagues to some jelly beans. Or if you like choc beans, our custom Choc Beans Test Tube is also sure to become a marketing hit. Something you can also consider is to utilise our promotional caps for your other promotional events. The custom embroidered Digital Camouflage Jersey Knit Beanie is sure to be well received at any given occasion. Feel free to contact us in case you need some professional advice. Our hotline is 1300 008 300. Or we can also be reached via chat through our website.